What has it been like to live in Canada as an expat? What's it like to be an African American expat? What advice do you have for those thinking about visiting or moving to Canada? Please share your experiences on living as an expat outside the U.S., or share your thoughts about our next President-Elect. 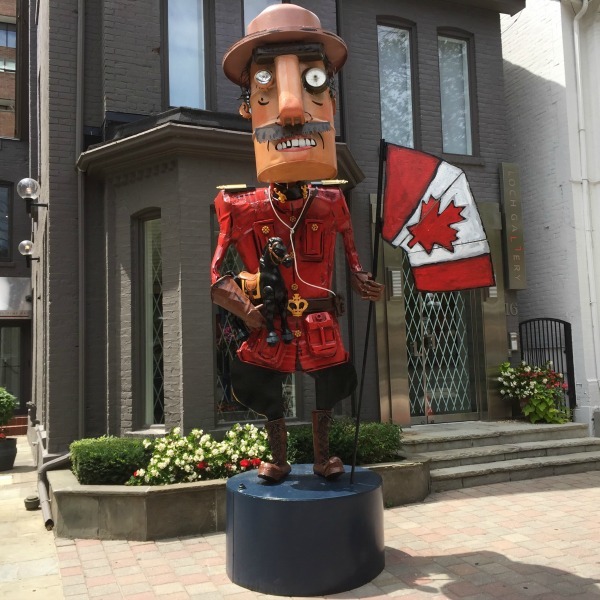 Check out "An Expat’s Experience in Canada – Part II".